Install the newest ADB/Fastboot (Google it). Now, reboot to bootloader (fastboot) mode. Do this by unplugging the ADT-1, holding the button on the back, and (while continuing to hold the button) plugging it back in. Use the button on the back on the ADT-1 to highlight "Recovery Kernel", then long press the button to enter select it. 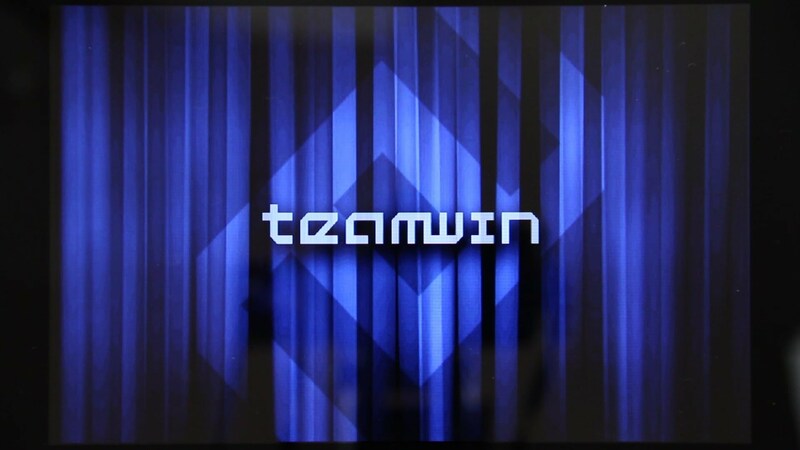 You are now in TWRP. Want to use a Custom ROM? Don't report bugs that are already known, check here. If it isn't there, first do your best to recreate the bug, and list the steps you took, then report it by going here and clicking "New Issue". Now, time to decide what ROM you want. 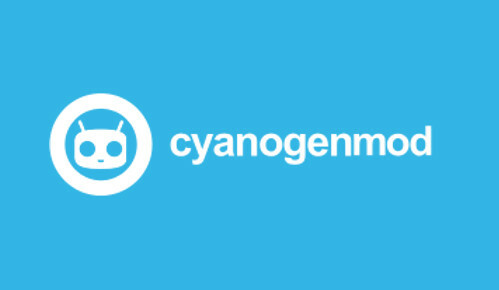 We offer PureNexus MM & MM-CMTE, Dirty Unicorns v10, CyanogenMod 13.0, and Remix OS (coming soon) builds. If you chose PureNexus, Dirty Unicorns, or CyanogenMod, time to decide what build you want. Do you want to use your ADT-1 as an Android TV Box, or in a Full Tablet Configuration, if you want TV, use the one labeled '-tv', if you want the Tablet build, grab the one labeled '-tablet'. (Select the "Mini" package, as any larger package will fail to flash due to the ADT-a's small system partition). Flash the ROM (and optionally, GApps) via TWRP. Download this TWRP-flashable zip of the stock software. Place the zip on your device's Internal Storage. Wipe /data, /system, /cache, and dalvik-cache. Install the .zip you downloaded. Congrats, you are now on Stock 5.0.2 (LRX22G), if you want root, just flash SuperSU (2.65+) via TWRP. Follow the steps outlined in the "Want a Custom Recovery?" section above. Now, download SuperSU (2.65+) and flash it via TWRP.